Custom lanyards have never been easier! Now featuring our one of a kind Lanyard Builder, allowing you to design, and order your lanyards securely and easily. As always, we feature our 100% satisfaction guarantee and hope you have the best custom lanyard experience available. Thanks for coming by! 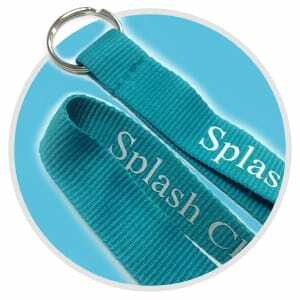 WHY CHOOSE LOW PRICE LANYARDS? 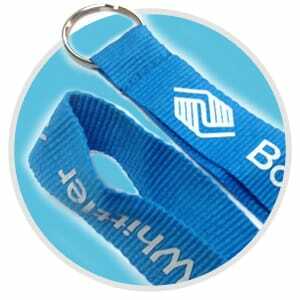 Custom lanyards have become one of the most common and effective methods to advertise a business or promote a particular cause or campaign. 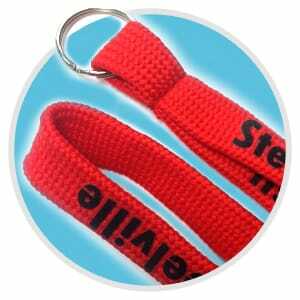 Lanyards provide an easy way to carry any small, important items ranging from ID badges to keys to cell phones. 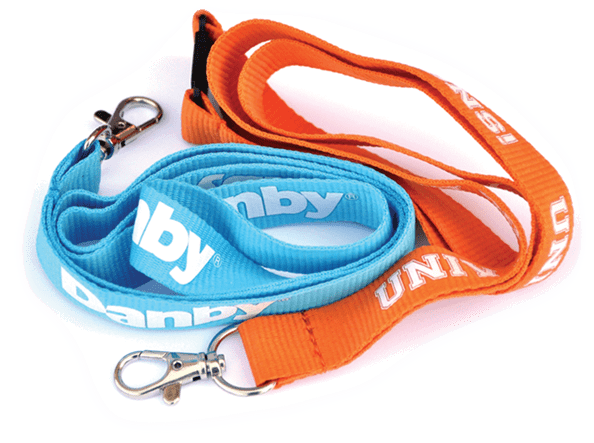 Companies and organizations across the world use custom lanyards as promotional products simply because they’re an item people use every day. 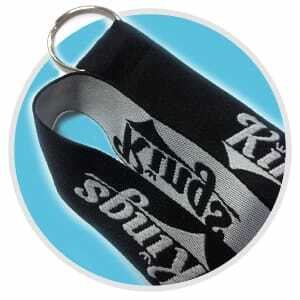 What better way to advertise your business than by printing your name or logo on an item people rely on so often? 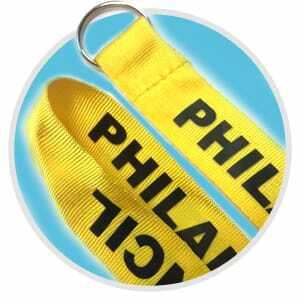 At LowPriceLanyards.com, we’re committed to offering a wide selection of custom lanyards that meet every need. We carry multiple styles and sizes, available in hundreds of colors to ensure we have what you’re looking for. 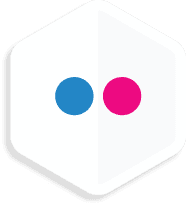 We offer the lowest prices you’ll find on the internet, but we do so without sacrificing quality. 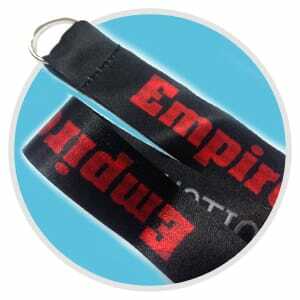 Order custom lanyards from us with the confidence you’ll receive a professionally-made product at a great price! So call us toll-free at 1-800-828-3693 or fill out our no-obligation free quote form to get started today. 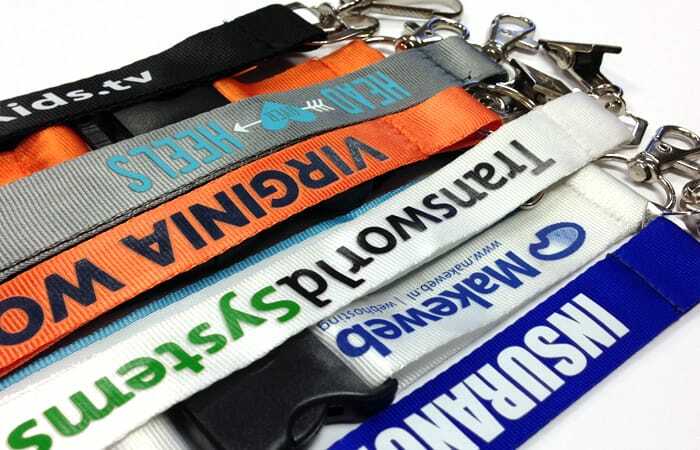 Or, try out our brand new custom lanyard builder and design your lanyards from start to finish, while choosing from hundreds of different customization options. 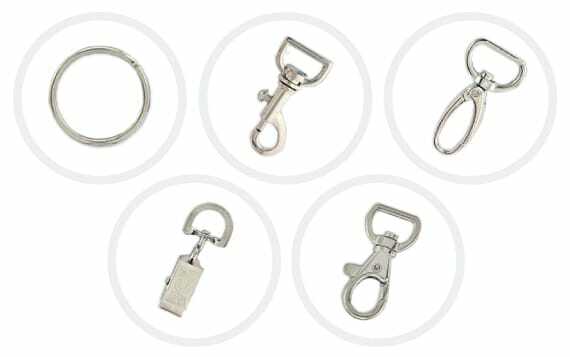 Make LowPriceLanyards.com your go-to choice for your custom lanyards and we promise to wow you with our great customer service, fast production and delivery, and of course, low prices! We can talk about ourselves all day, but what do they say? WOW!! That was really quick...I am going to proof and get back to you shortly...thank you so much! 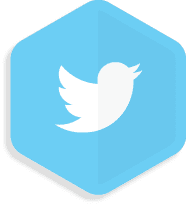 I have already recommended your company to a couple of people within my company for different events! Great job!